Behind a self-made wedding photography business, is a mother of one, Inga Avedyan. I knew of Inga back in my early college years, but we didn’t meet until later on in our careers where we unexpectedly were assigned to photograph a wedding together. Our bond instantly clicked, and from there we’ve grown a friendship through many creative endeavors. One thing I love about my job, is that I have the opportunity to be a part of people’s lives; whether it’s a new chapter or a milestone hit, I am always capturing new memories. I was lucky enough to had photograph different chapters for Inga and her family. 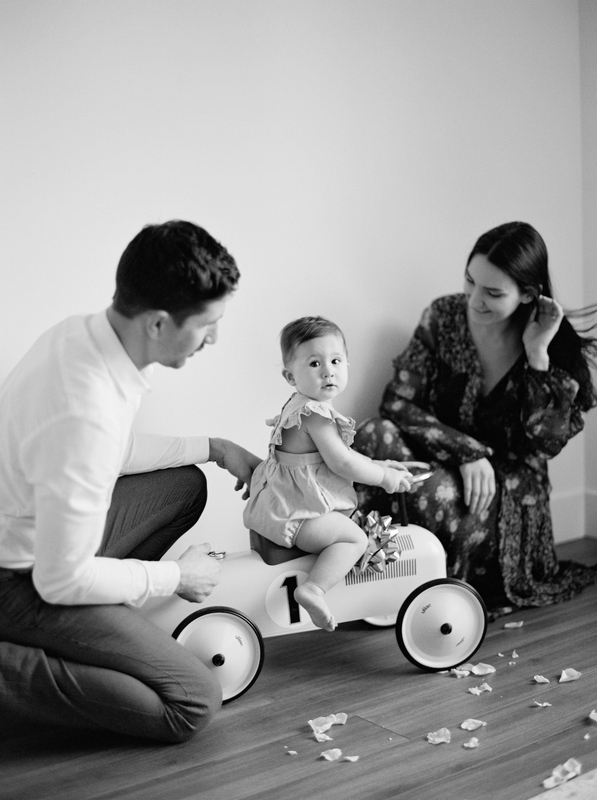 From her maternity shoot, to Amelie’s first photo shoot, to their first family photo shoot, and recently, Amelie’s 1st birthday. It’s pure bliss being able to witness their love grow through my lens, and I couldn’t be more happy to have been a part of this day. A simple, and intimate gathering celebrating motherhood and Amelie.